Why? I don’t know a single person who hasn’t fallen in love with this film (or its wonderful stars) after one viewing. 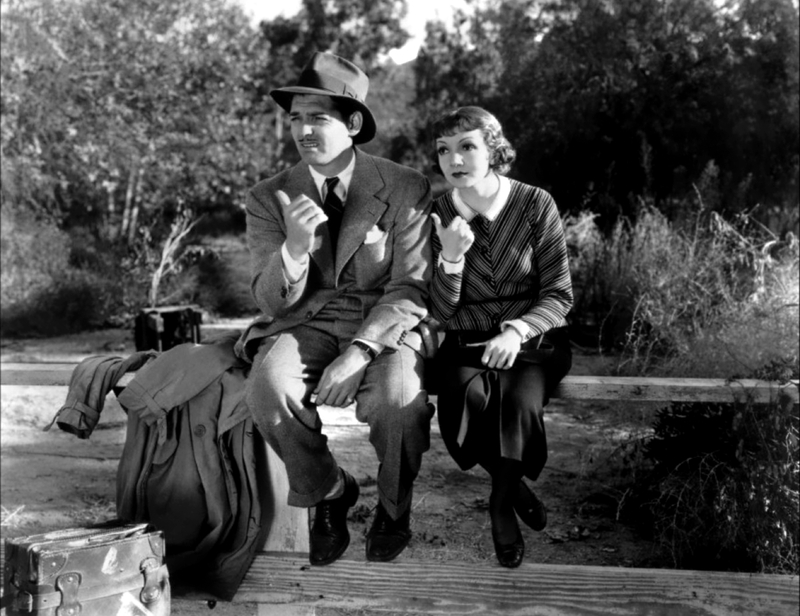 The perfect chemistry between Clark Gable and Claudette Colbert makes it stand out above other films. It’s one of those comedies that you can watch countless times, without getting sick of it in the least. This is probably why, after nearly 80 years, it is still so beloved and still consistently gaining new fans. It has often been heralded as one of the greatest romantic comedies of all time, and in my opinion it rightfully earns that title.